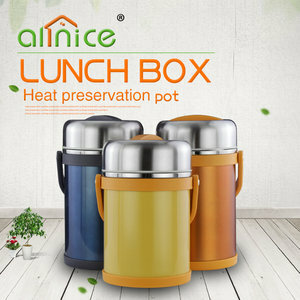 High quality preservation stainless steel handle pot/food bento lunch box Produce Name High quality preservation stainless steel handle pot/food bento lunch box Material Stainless Steel+PP Logo Customized Logo Color Nature Sample Free Sample Delivery Time Around 25-30 days Packaging Regular packing(color box packing) or depends on your requirement. Usage For lunch picnic . 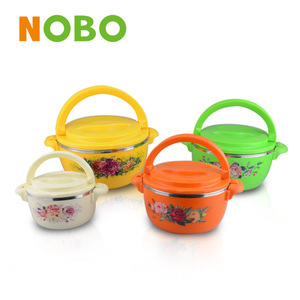 promotion, gift and advertising,Bento box, Take away lunch box ,kids food tableware MOQ Around 3000PCS Capacity 1.6L/1.9L Weight 1107G/1032G Payment term 30% T/T before producing,70% should be paid before shipment. 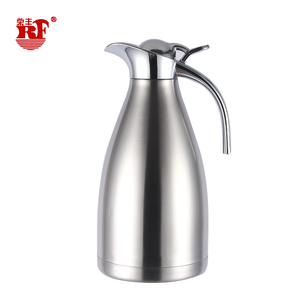 Zhejiang Hongnai Trading Co., Ltd.
, Ltd is a member of Jiedong new creative plastic industry co. OUR CONCEPT: To cost, we prefer quality. To friendship, we prefer social benefits. Below are three packing ways for shipping, you can chose the one you prefer. For no. Welcome to visit our factory and deal with orders together with happiness. 2 . What &rsquo; s the packing way can we choose9 We will do the packing way as customer required. Can you design for us9 Yes, we can design for you, please tell us your requirements ,let our designers do the rest. We could also customize sample for you, the specific price will be confirmed based on the sample&rsquo;s workmanship. Do you have a range of stock items for sale9 Yes, we have stock for some specific items. 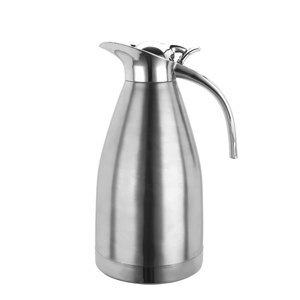 OEM and ODM are welcome --We have a certain production scale and experiences in export business . And our professionals help to ensure the specific quality standards. Any more questions, welcome to add my info for more information. 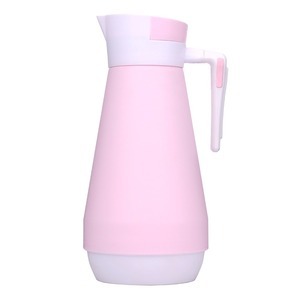 Shenzhen Zexi Silicone Co., Ltd.
Alibaba.com offers 193 preservation handle pot products. About 3% of these are soup & stock pots, 1% are flower pots & planters, and 1% are cookware sets. 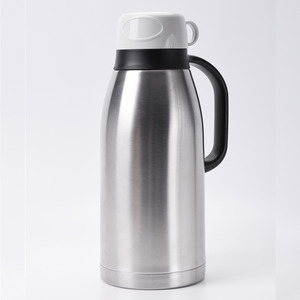 A wide variety of preservation handle pot options are available to you, such as ce / eu, fda. You can also choose from eco-friendly, stocked. As well as from free samples. 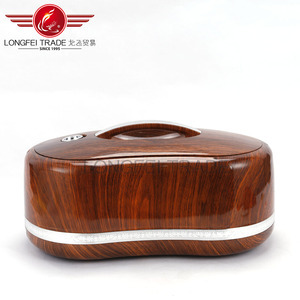 There are 113 preservation handle pot suppliers, mainly located in Asia. The top supplying countries are China (Mainland), India, and Malaysia, which supply 96%, 2%, and 1% of preservation handle pot respectively. 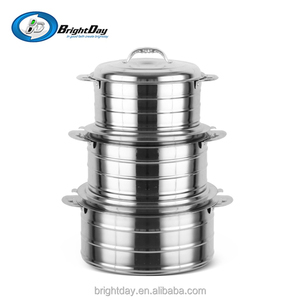 Preservation handle pot products are most popular in South America, Mid East, and North America. You can ensure product safety by selecting from certified suppliers, including 37 with ISO9001, 13 with BSCI, and 8 with OHSAS18001 certification.